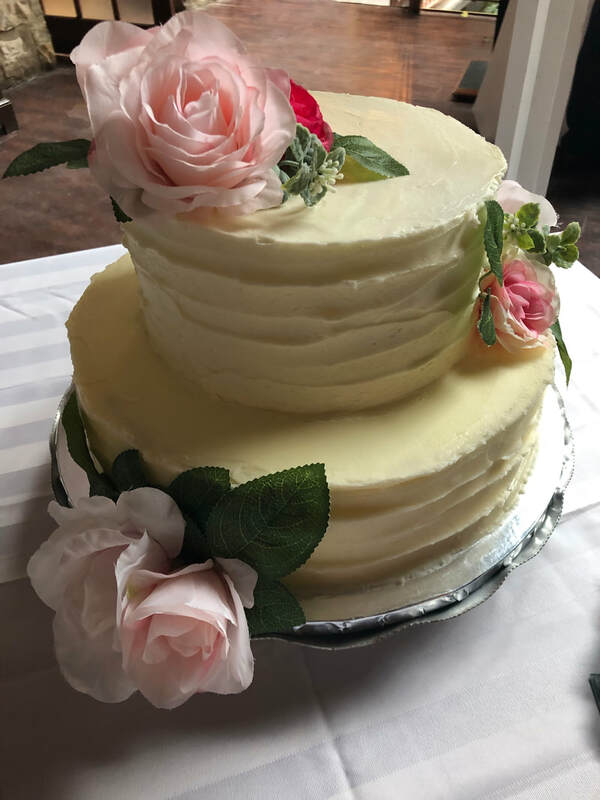 Gwendolyn, Tea & Cake's owner, baker and resident cake designer loves to work one on one with clients to create the perfect cake for their occasion. 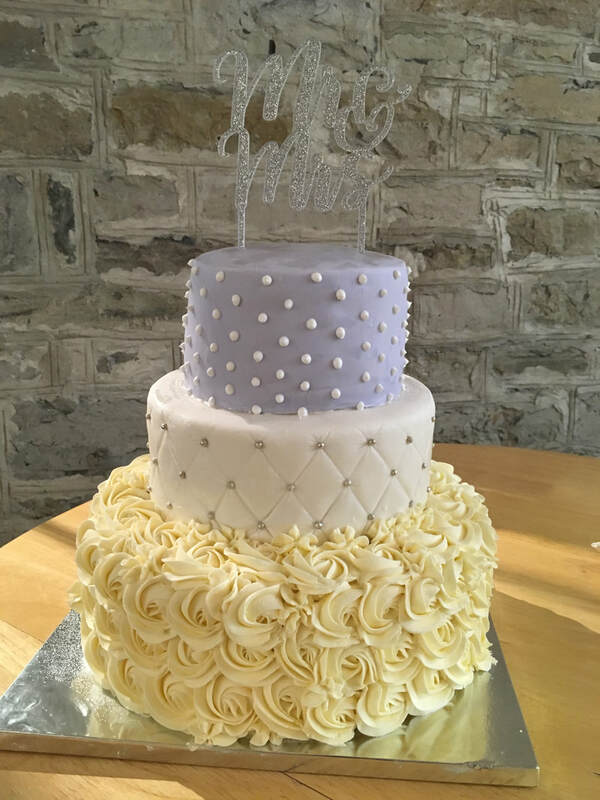 She works with a wide range of flavours and styles, and wants each couple's individual personality to come through in their cake. Give us a call or email to arrange a time to come in for a cup of tea and a chat about your special day.